Pheromones and other kinds of chemical communication underlie the behavior of all animals. Building on the strengths of the first edition, widely recognized as the leading text in the subject, this is a comprehensive overview of how pheromones work. 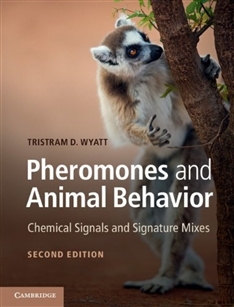 Extensively revised and expanded to cover advances made over the last ten years, Pheromones and Animal Behavior offers a thorough exploration of the evolutionary and behavioral contexts of chemical communication along with a detailed introduction to the molecular and neural basis of signal perception through olfaction. At a time of ever increasing specialization, Wyatt offers a unique synthesis, integrating examples across the animal kingdom. A final chapter critically considers human pheromones and the importance of olfaction to human biology. 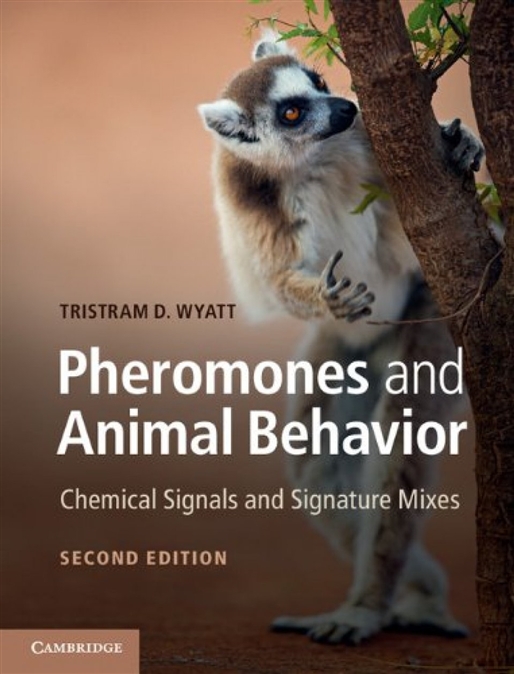 Its breadth of coverage and readability make Pheromones and Animal Behavior an unrivaled resource for students and researchers in a range of fields from chemistry, genetics, genomics, molecular biology and neuroscience to ecology, evolution and behavior.